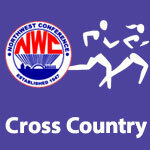 NWC Girls Cross Country – Page 2 – NWC-Sports.com | The Official Site of the Northwest Conference for nwc news, nwc scores and more. 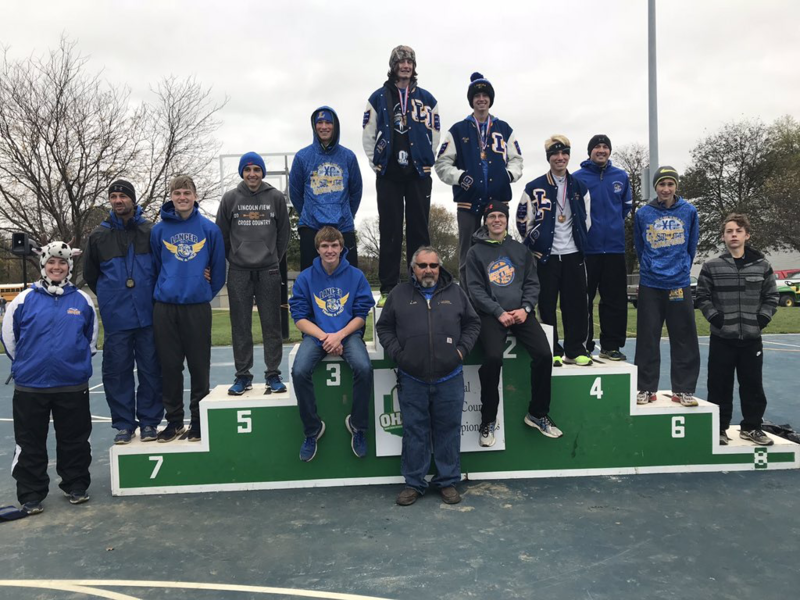 Lincolnview won the boys’ championship and Columbus Grove won the girls’ title in the Northwest Conference cross country meet run Saturday morning in Columbus Grove. 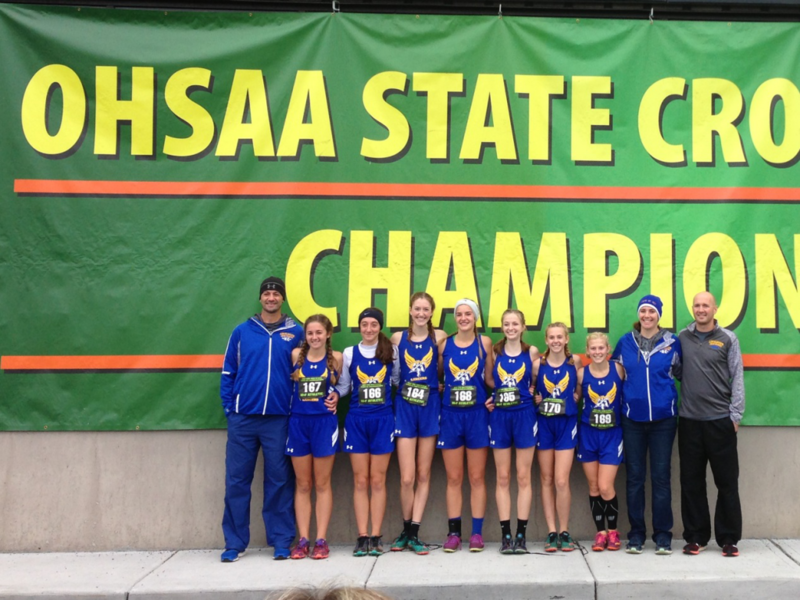 Crestview finished second in both races. 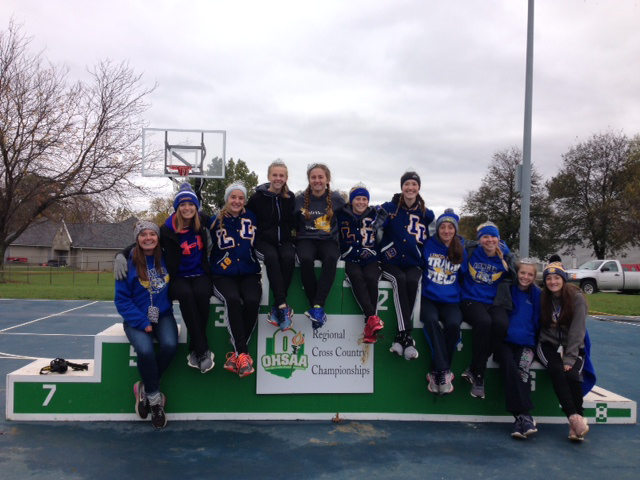 Columbus Grove (boys) and Lincolnview (girls) took third place finishes. Junior High races were won by Columbus Grove (boys) and Crestview (girls). 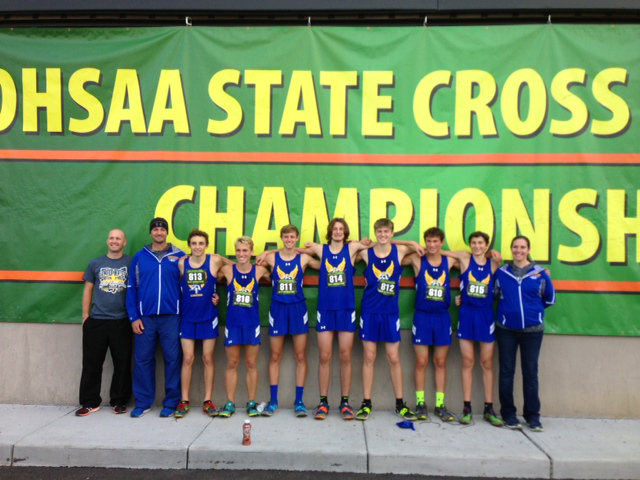 Lincolnview’s Austin Elick ran the best individual time of 16:33 in winning the boys’ race and was voted by the coaches as NWC Male Runner of the Year. Boone Brubaker (CG; 16:49) finished second with Austin Conrad (SV, 17:05) completing the race as the third place finisher. 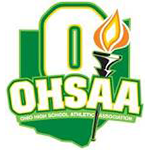 Crestview’s Ashley Bowen (18:55) defeated two-time champion Taylor Ellerbrock (19:41) of Columbus Grove in the girls’ race with a winning time of and was voted NWC Female Runner of the Year. Grove’s Alyssa Ellerbrock (20:01) finished out the top three.